11:00 a.m. Monday, December 3, 2018, at the First Church of God. Barbara Irene Davis George was welcomed into the arms of Jesus on November 29, 2018. She was born on April 20, 1944, in Ft. Scott, Kansas. Barbara graduated high school from Uniontown, Kansas. She married the love of her life, Leslie “David” George on June 3, 1962. She loved caring for her family and friends. Her favorite thing was being a grandma. 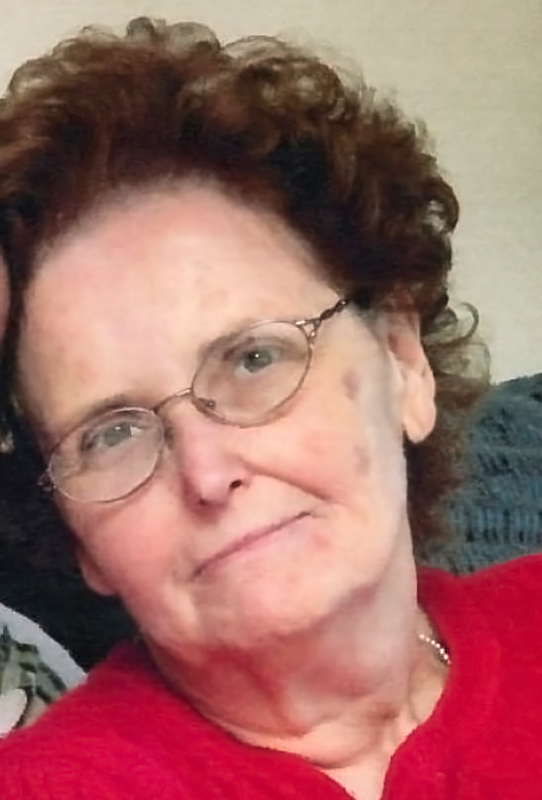 Barbara and her family lived in Bartlesville for 28 years. She was a homemaker as her girls were growing up which allowed her to care for a few children in her home. Once they moved back to Fort Scott, she loved her job as a housekeeper for Mercy Hospital. She is survived by her husband, David of Uniontown, Kansas; daughter Debra Thomas and husband Chad of Bartlesville, Ok; daughter Susan Dunkleberger and husband Scott of Edmond, OK; 3 granddaughters, Emily, Megan and Sydney and 3 grandsons, Davis, Tyler and Noah; sister Wanda Harlan of Bonesteel, South Dakota, brother Ralph Davis and wife Peggy of Fort Scott, Kansas; sister Lula Mae Allison and husband Clarence of Belle Plaine, Kansas; many in-laws, nieces and nephews that she loved dearly. She is preceded in death by her parents Wilbur and Mabel Davis of Fort Scott, Kansas; infant brother Ronnie; and brother Robert “Bob“ Davis of Enid, Oklahoma. Rev. Ed Sneed will conduct funeral services 11:00 a.m. Monday, December 3, 2018, at the First Church of God in Fort Scott under the direction of the Konantz-Cheney Funeral Home. 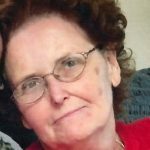 The visitation is 6:00-8:00 p.m. Sunday, December 2, 2018, at the funeral home. Following cremation, burial will take place at the Fort Scott National Cemetery at a later date. Memorial contributions may be made to First Church of God and may be left in the care of the Konantz-Cheney Funeral Home, 15 W. Wall Street, PO Box 309, Fort Scott, KS 66701. Condolences may be submitted to the online guestbook at konantz-cheney.com.